Health officials did not identify the person, who they said is a restaurant worker. 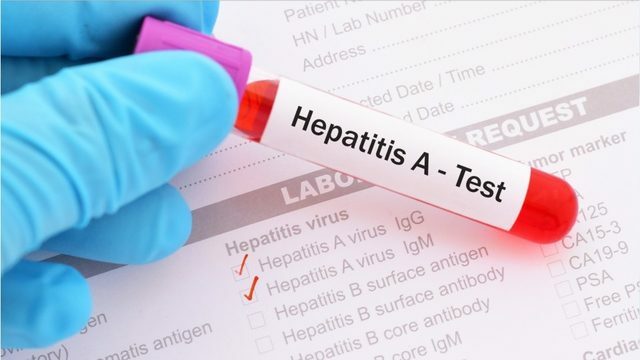 Vaccinations for the 150 customers who may have been exposed and for residents who meet the high-risk factors for hepatitis A will be administered at the Mecklenburg County Health Department on Billingsley Road. The Village Tavern said it has been working with the North Carolina Department of Health since the server was diagnosed with hepatitis A. Officials with the restaurant said the SouthPark location has been inspected multiple times over the past 24 hours and it was found to be in full compliance. In June, health officials said a Hardee’s employee in west Charlotte was diagnosed with the virus. Thousands of people were warned to get a vaccine after they ate at the Hardee’s restaurant where the employee worked.